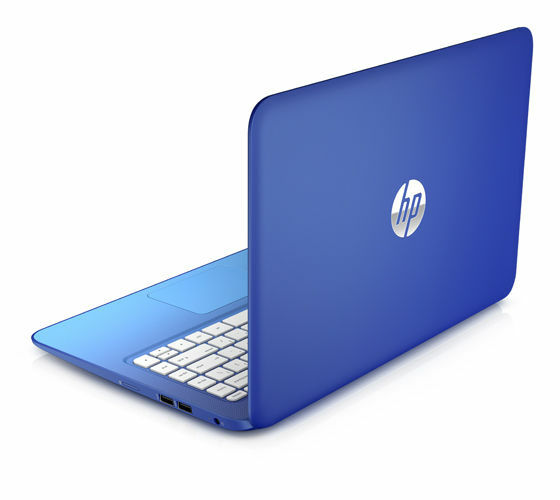 HP is a leading brand in technology and making laptops and it did the same with HP 13-C019TU Stream Notebook. 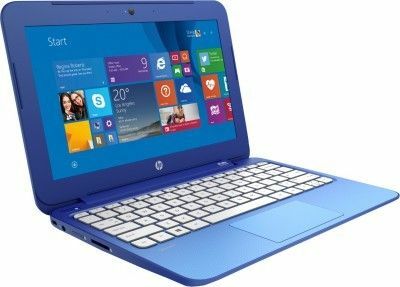 The 4th Gen HP 13-C019TU is available in beautiful Horizon blue color with white keyboard this notebook looks elegant and graceful giving you unmatched computing experience. The laptop has a 3 cell standard battery giving you battery life of up to 4 hours depending on number of jobs running on the Notebook. The device is fairly light measuring 1.55 Kg and measures 333.248 x 229.108 x 19.558 mm in width, depth and height. It has a Kensington lock port to keep your laptop secure and locked. 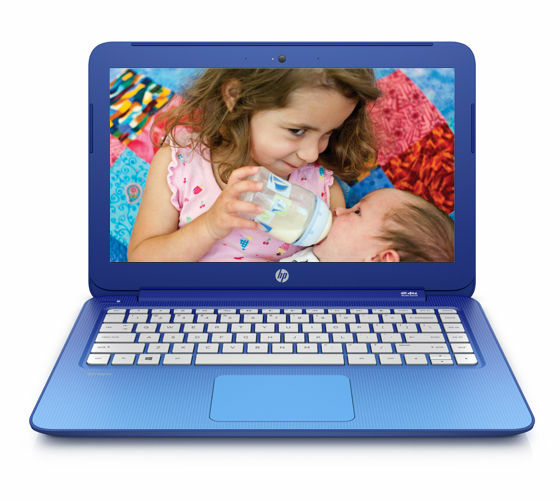 The 33.78 cm screen of HP 13-C019TU gives you an eye soothing experience with unique colors. It has a screen resolution of 1366 x 768 pixels and HD LED Backlit Widescreen Anti-Glare Display. The anti-glare property protect your eyes yet the sharp image quality gives you an unparalleled experience. 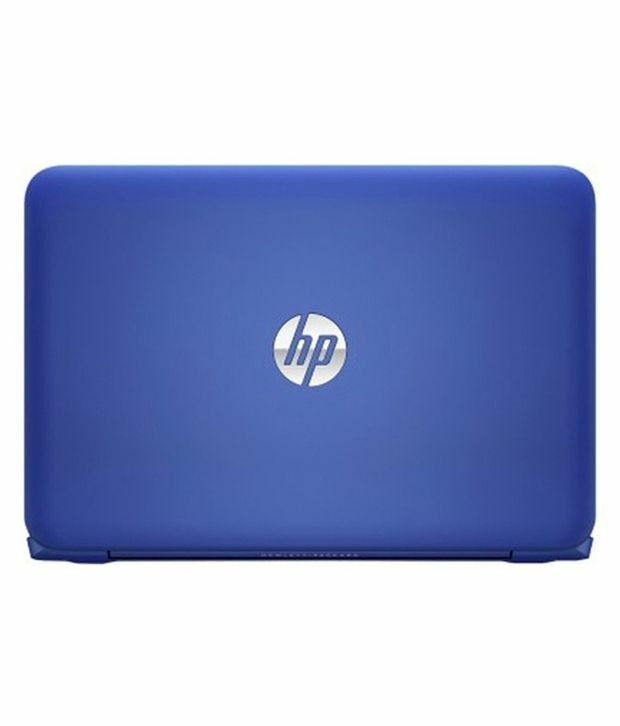 HP 13-C019TU (K8T73PA) comes with Intel Celeron Dual Core 4th Generation processor with a variant of N2840, clock speed of 2.16GHz with cache memory of 1MB allowing you to run parallel tasks without any lagging. On the software side the the laptop comes with windows 8.1 OS on 64 bit architecture format. HP provides you with built in Dual Array Digital Microphone in HP 13-C019TU (K8T73PA), which can produce DTS studio Sound from the Dual Speakers. Now you can experience sharp sound and feel every beat from the notebook. With Full-size Textured Island Style Keyboard get the ultimate typing experience and type without any typos. The built in multi gesture HP imagepad tracks gesture and from the image sensors and allows you to scroll and pinch zoom. 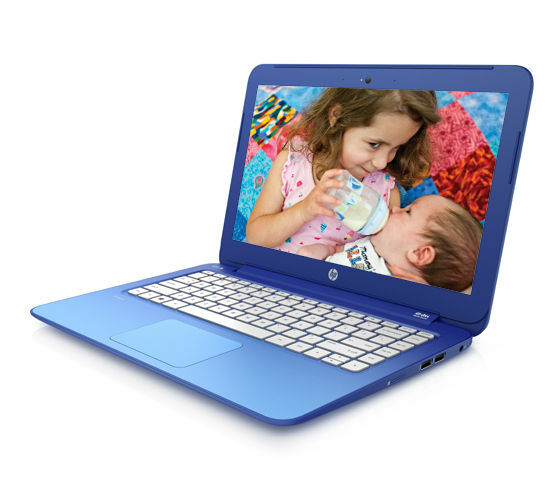 The HP TrueVision HD Webcam produces sharp and clear images on video chats. The device has 2 USB 2.0 and 1 USB 3.0 port for multiple connections. It has an integrated microphone port, HDMI Port, Multi Card Slot reader and 1 x Headphone-Out / Microphone-In Combo Jack. You can now connect to WIFI network using the IEEE 802.11b/g/n Wireless LAN and to bluetooth devices using Bluetooth v4.0 device drive. 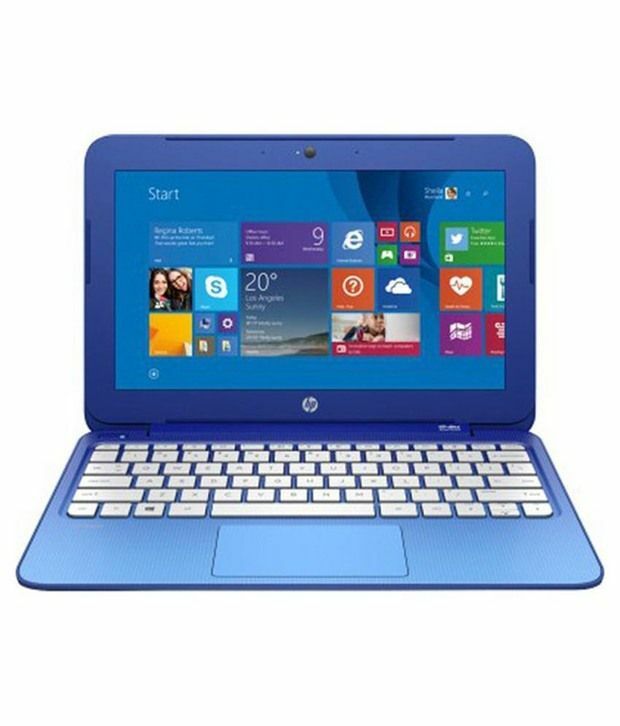 Overall HP 13-C019TU is a great Laptop for the middle level users. 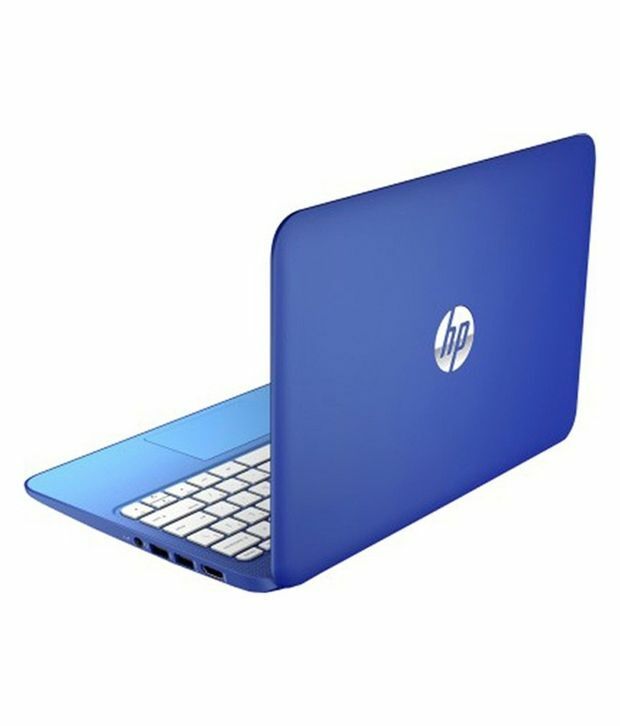 Shop online for the laptop from Infibeam and avail great deals and offers!! 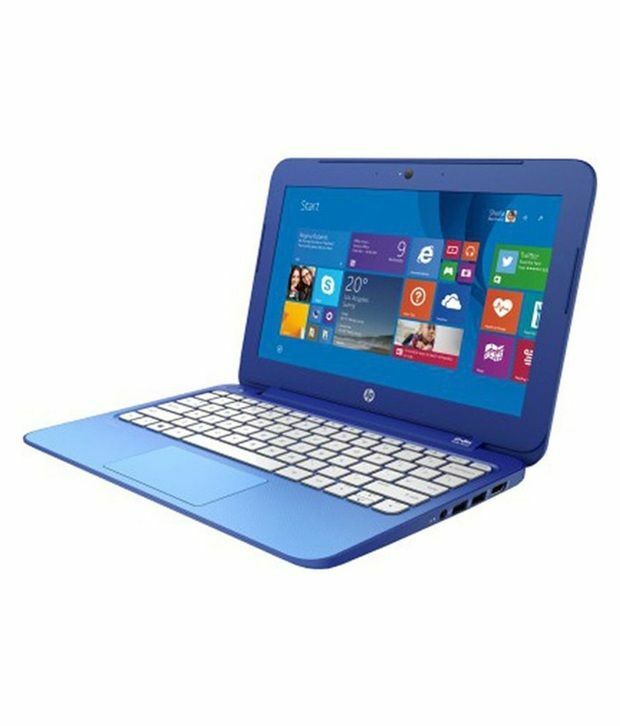 branded laptop in with same configuration in lowest price ...good offer you have, delivery on time as you mention in follow up. wow, it was good deal , that 4th genera, laptop in 17k..